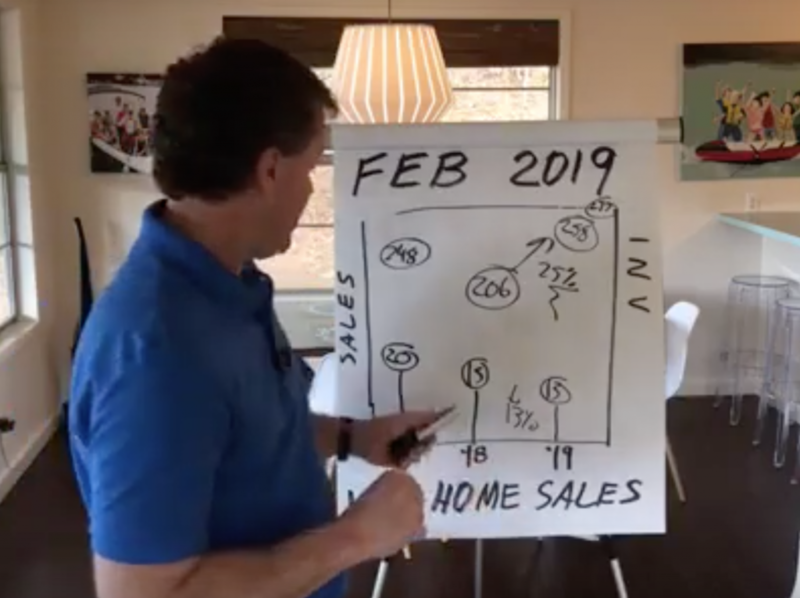 What’s going on with real estate sales at Lake Martin? For March 2018, 29 waterfront homes were sold – we tied March 2017. Looking at the 5 year average it is an increase of 5%. Keep in mind that most sales come from March to about October. The first quarter is usually slow in our market. The bigger story to me is about inventory, or in other words, how many waterfront homes were for sale. Inventory continues to be down. 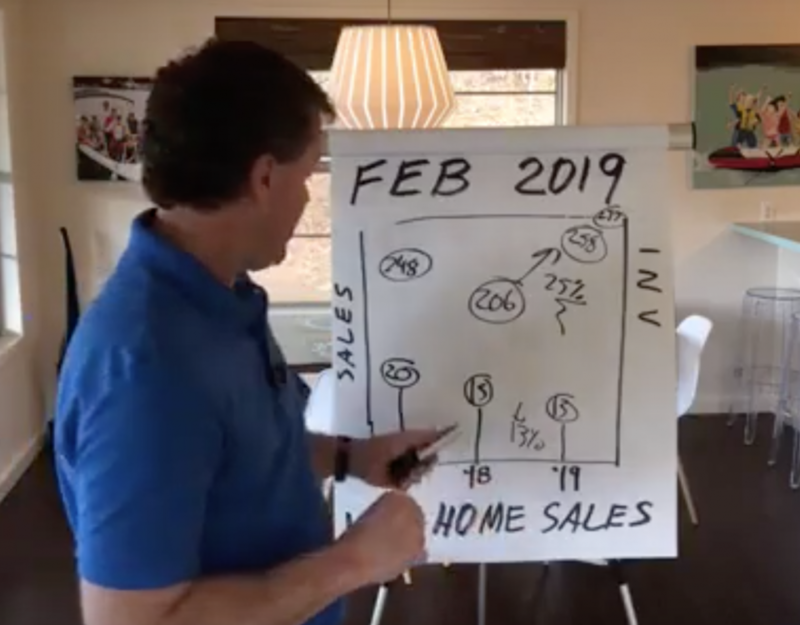 We had about 252 waterfront homes for sale on Lake Martin in the month of March 2018 and that compares to 259 in 2017. That calculates into being down 2%. This continues to be a trend with the 5 year average of 330 making March 2018 about 23% below the 5 year average. To give these numbers some perspective, in 2009 (at the peak) we had 523 waterfront homes for sale. When was the lowest March recording of homes for sale? You guessed it 2018. How about waterfront lots? Lake Martin had about 88 waterfront lots for sale in March of 2018. Last March we had about 100 lots for sale so we are down about 12%. Compare March 2017 to the same month in 2016 with 131 waterfront lots for sale and inventory was down 31% last year. So in two years, the number of waterfront lots for sale on Lake Martin has decreased over 40%. If you have any questions about how this may affect your home or lot that you own on Lake Martin or if you are considering Lake Martin as your next home – please give me a call. I’d love to help you out. My name is John Coley, and I am the Broker / Owner of Lake Martin Voice Realty. Note: I also published this article on ACRE – the Alabama Center for Real Estate.